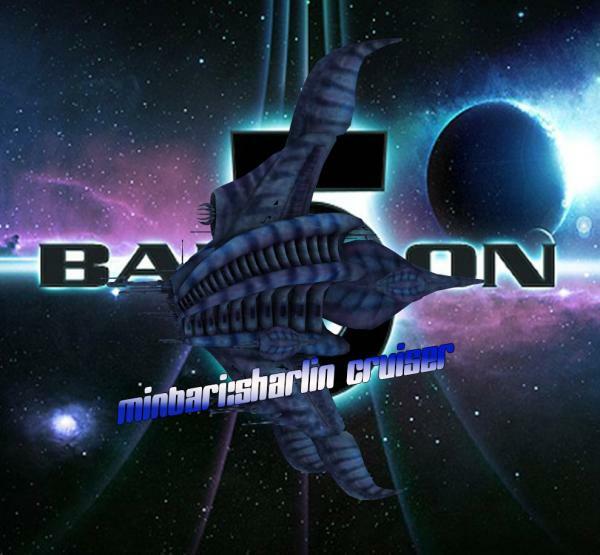 The B5 Minbari sharlin cruiser, seen in many shows of the babylon series. This model is the copyright of meurig, if you do use it for anything non commercial please give credit to Matthew meurig (as he has done a very good mesh, and mostly because this is the only we can have). Please abide by these rules. Just unpack the runtime to your liberary directory (mostly where your runtime is). there is your file as to The to the sharlin cruiser of babylon 5, icluding the class names. Hint: you may notice that there are more subs inside the babylon 5 section, this is true i'm working on these right now. However it still have it's copyright to Warner Bros and J. Michael Straczynski, so please mention them too when using this model for your animation or story.